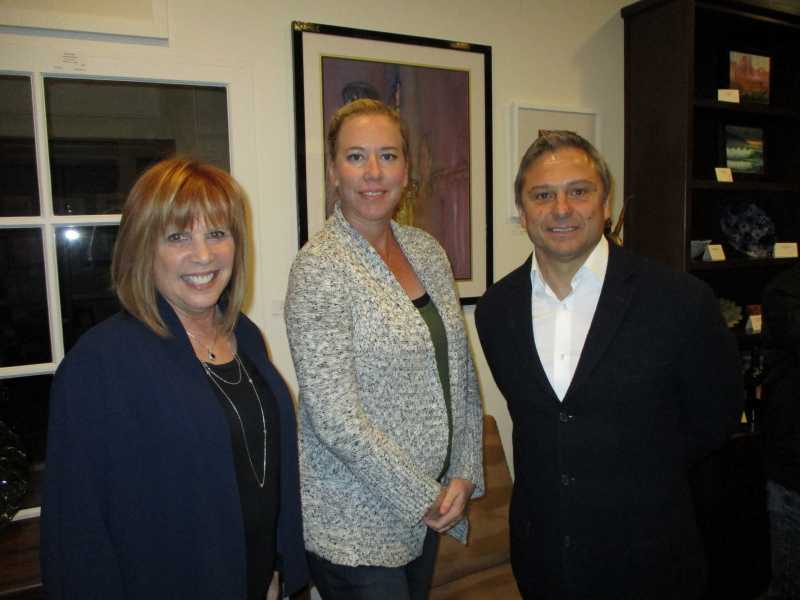 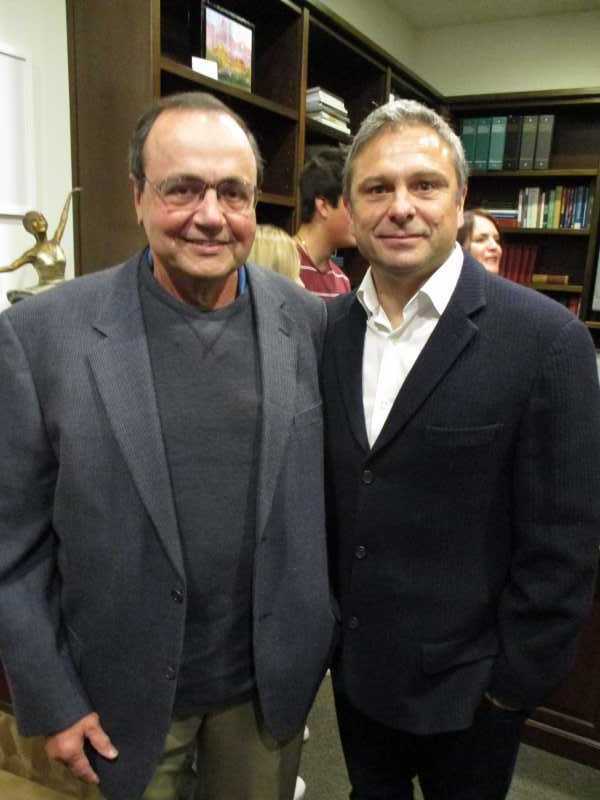 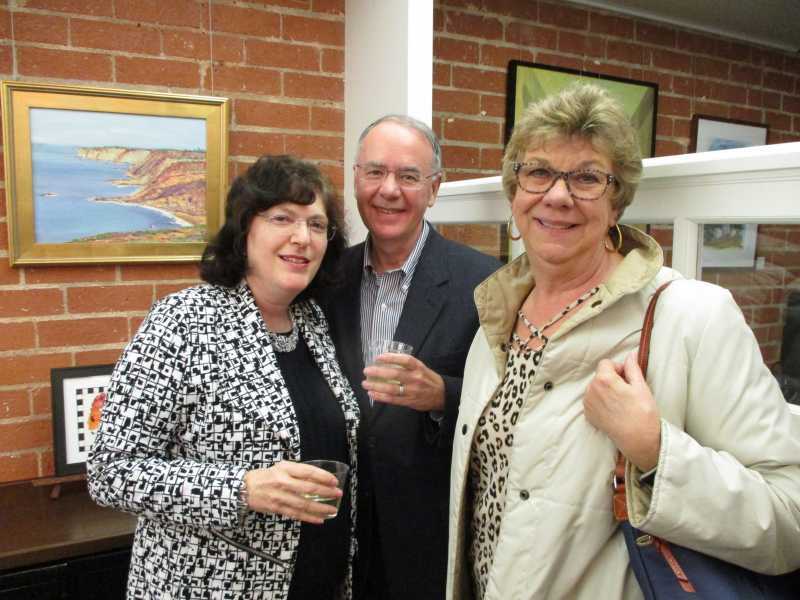 Winkworth Wealth Management and the Artists’ Studio of Palos Verdes hosted an art show at John Winkworth’s Malaga Cove office on March 8, 2019. 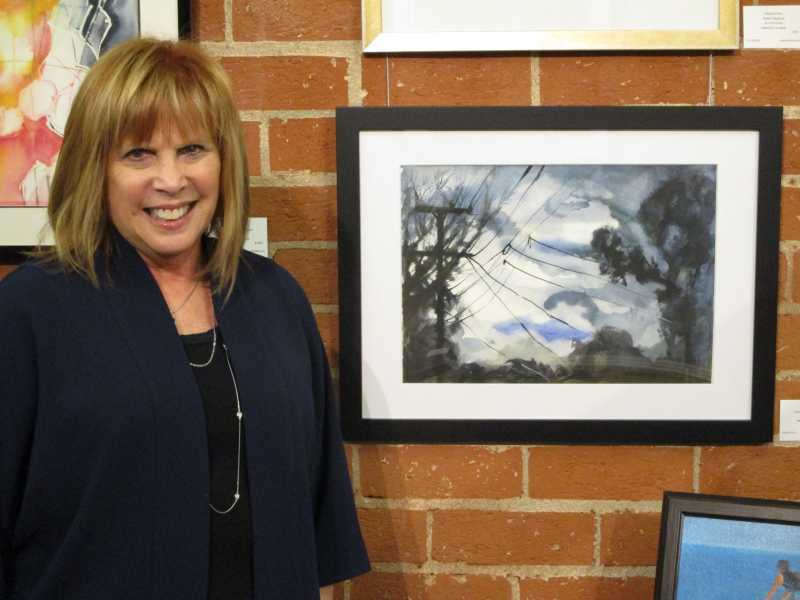 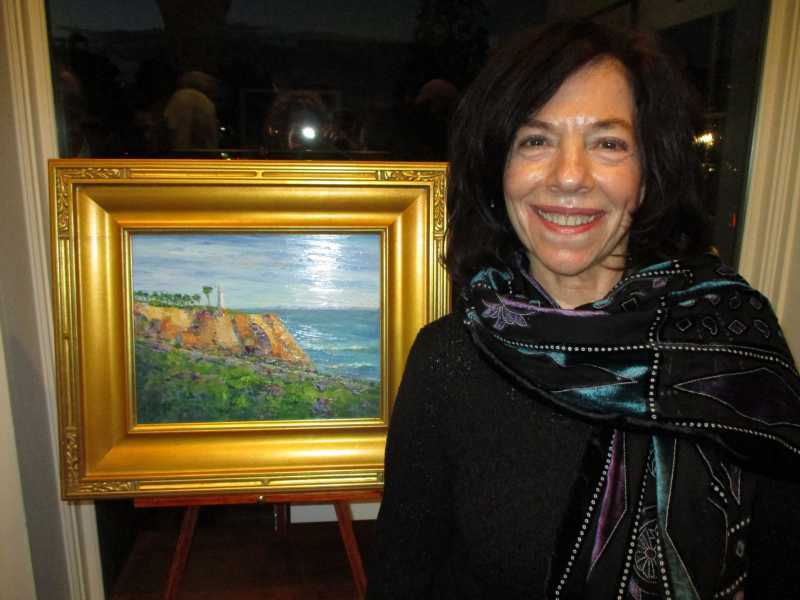 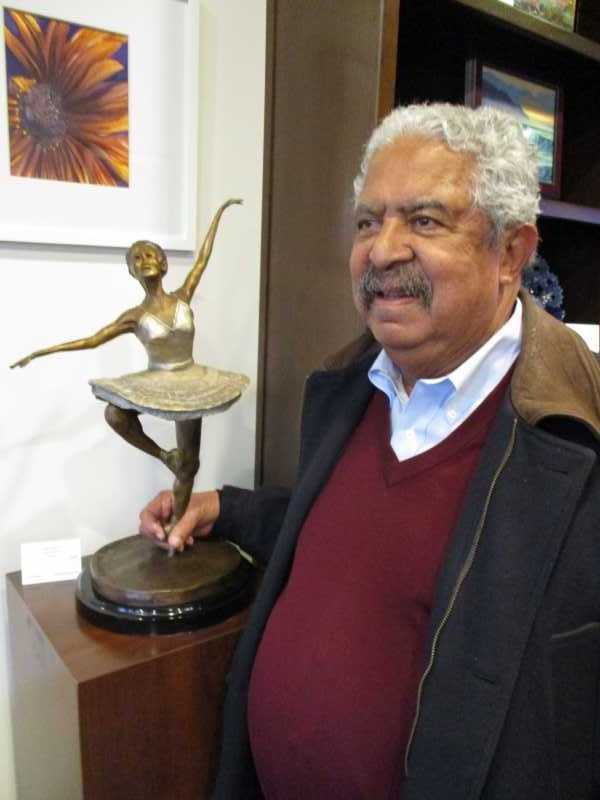 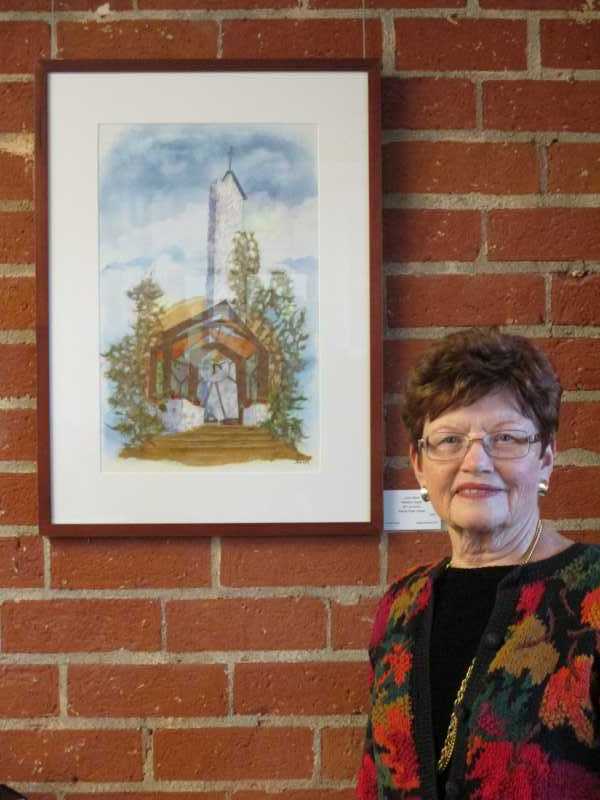 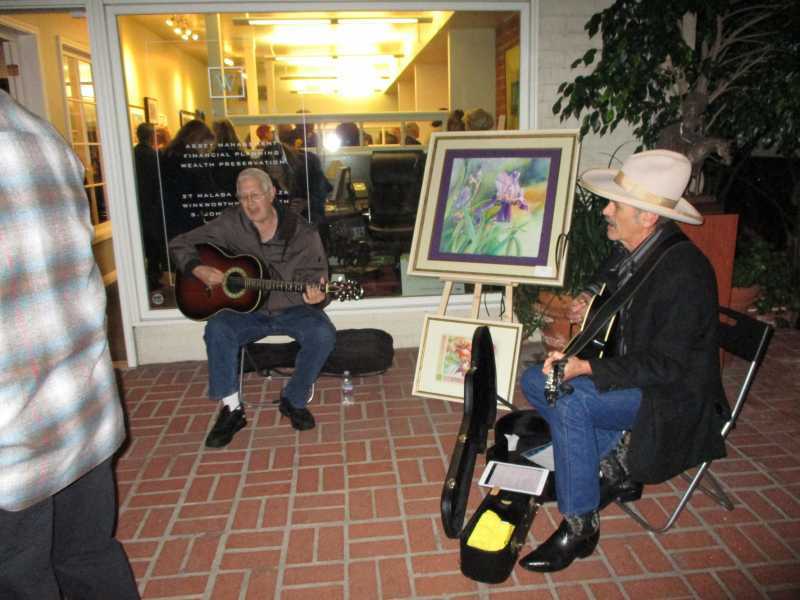 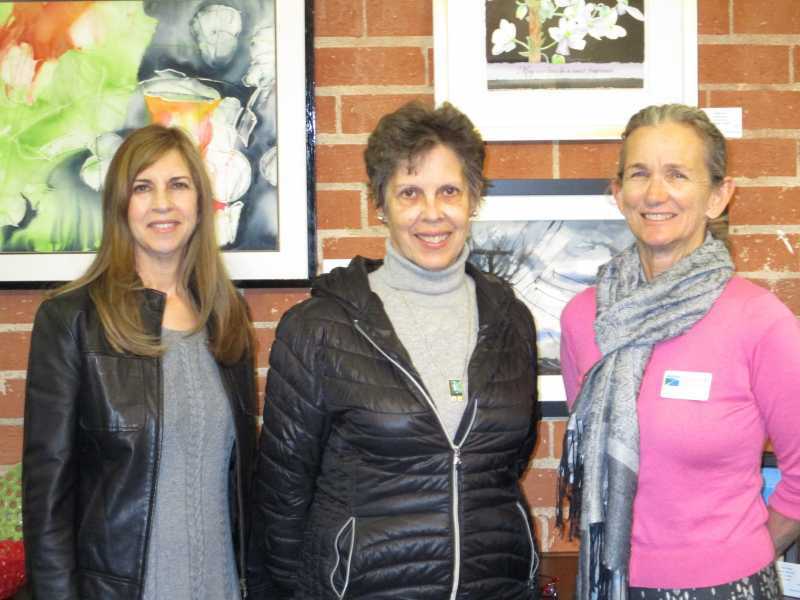 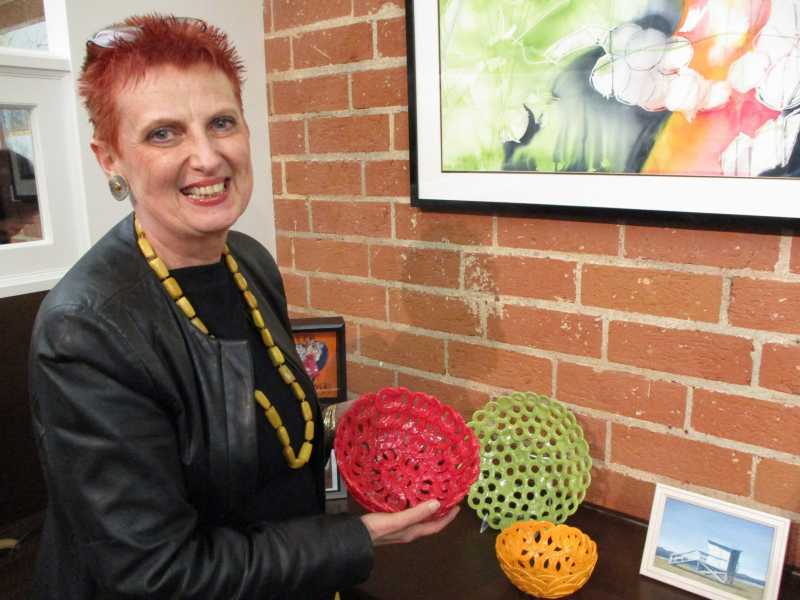 It was an opportunity for the local artists’ group to showcase their talent, while also supporting the Palos Verdes Peninsula Land Conservancy, by donating a portion of the proceeds to the Conservancy’s efforts. 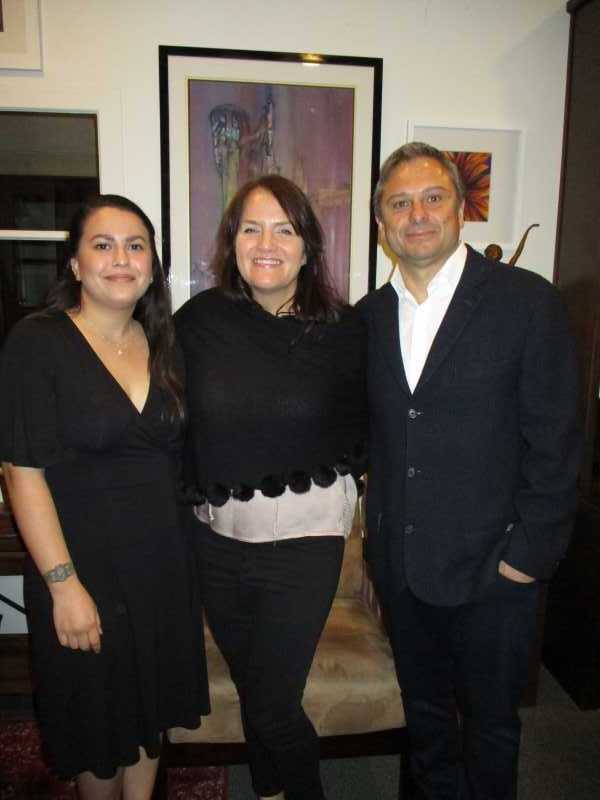 Winkworth and his team generously opened their office space to the artists, who transformed it into a gallery showcasing the beauty of our local landscape and community. 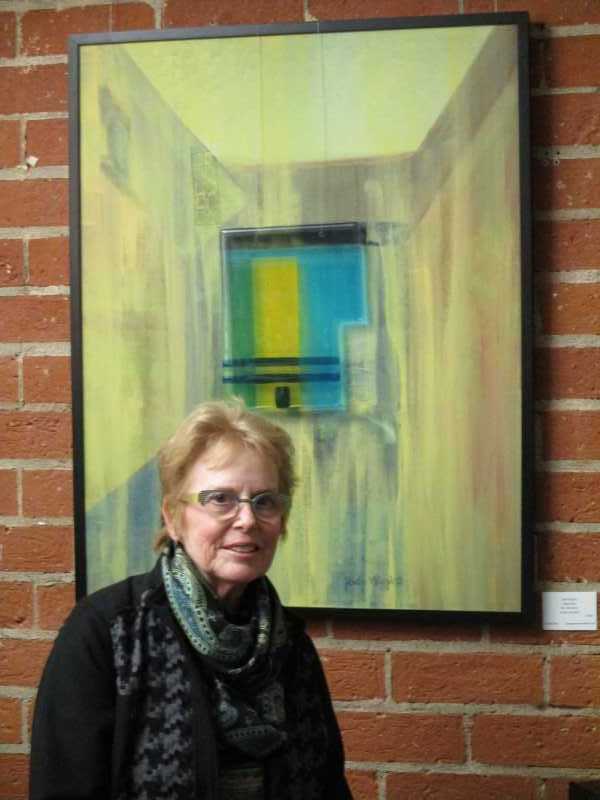 The art will remain up until May 15.